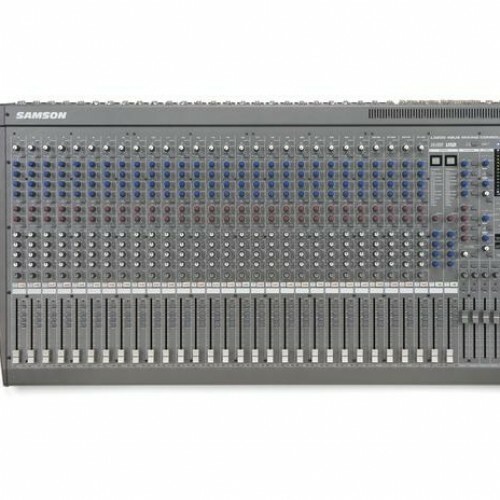 Perfect for installation purposes, especially in clubs, schools, theaters and churches, the L3200 is a 32-channel / 4-bus professional mixing console. We understand the need for more aux sends, so we’ve provided 6 flexible aux sends that allow for up to 8 monitor and effects mixes. 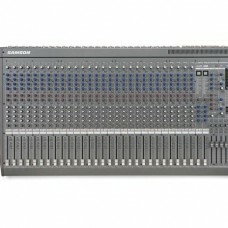 The L3200 offers 24 mic/line channels with preamps and 4-band EQ in addition to 4 stereo channels, of which 2 have mic preamps, providing great control and versatility.